Alock change for commercial applications can only be carried out by a skilled professional with the proficiency to understand modern-day business requirements. 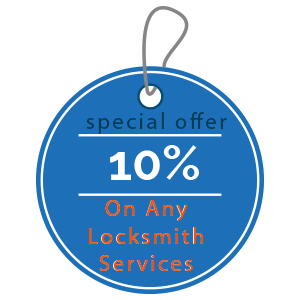 Not just any random lock that’s been advertised heavily will work for your business. What you need are customized locking solutions that factor in the size of your business, the various entry points, the assets to be protected and more. 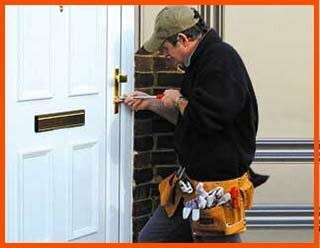 Action Locksmith Store is known for providing custom-made security solutions to business clients in Boston, MA area.